The life story of phenomenal woman, Maya Angelou, preeminent poet and author, will become a Broadway way in a couple of years. Phenomenal Woman: An Evening With Maya Angelou is a one-woman show that will bring to live theater Angelou’s writings along with “some private musings that have never before been made public,” according to a press release sent out last week announcing the news, according to The Hollywood Reporter. David Michael Rich of Corstoria, LLC, and J. Todd Harris of Branded Pictures Entertainment are producing the play, with exclusive rights granted by Maya’s estate. 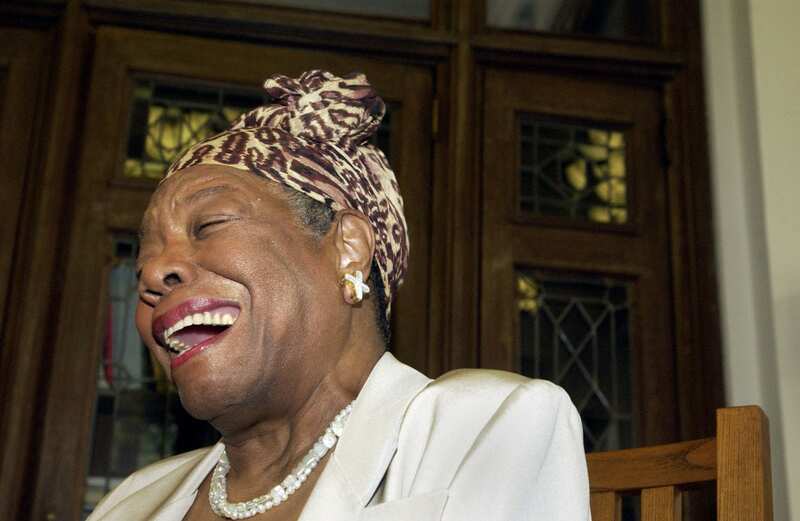 Angelou’s son, Guy Johnson, is also playing a part to help develop the play. Producers are shooting for a 2021 premiere date for the play. No director has been named as of yet. Rich said the timing of the play couldn’t be more dire for the world. Angelou, a beloved poet, author, former dancer, and wise sage, was awarded The National Medal of Arts and Presidential Medal of Freedom.